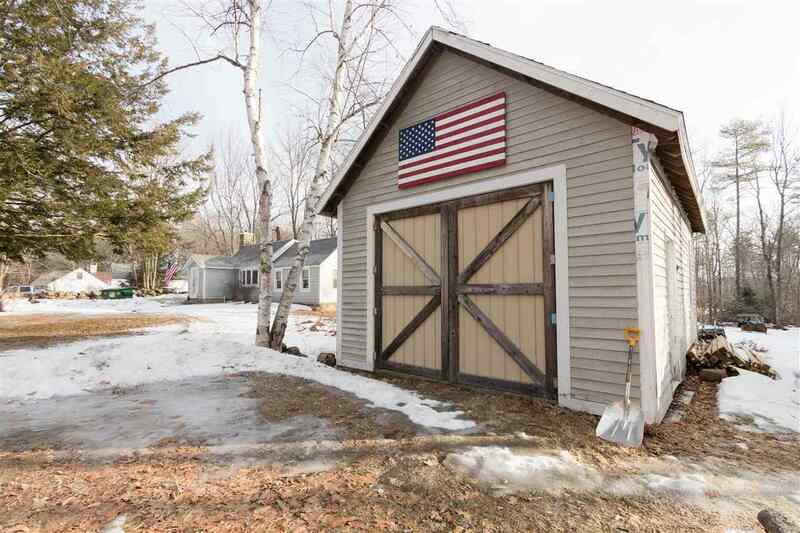 ENJOY ONE LEVEL LIVING In This 2 Bedroom, 1 Bathroom 1,237 Square Feet Ranch With A One Car Attached GARAGE And 16x24 BARN! 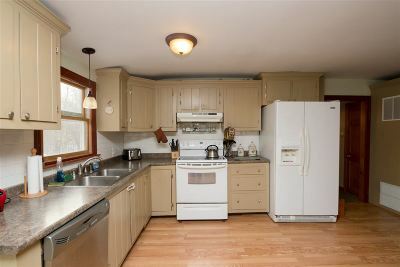 Large Kitchen Featuring Sliding Doors Leading You Out To Your Oversized Deck Looking Over The Quiet NATURESQUE Setting. 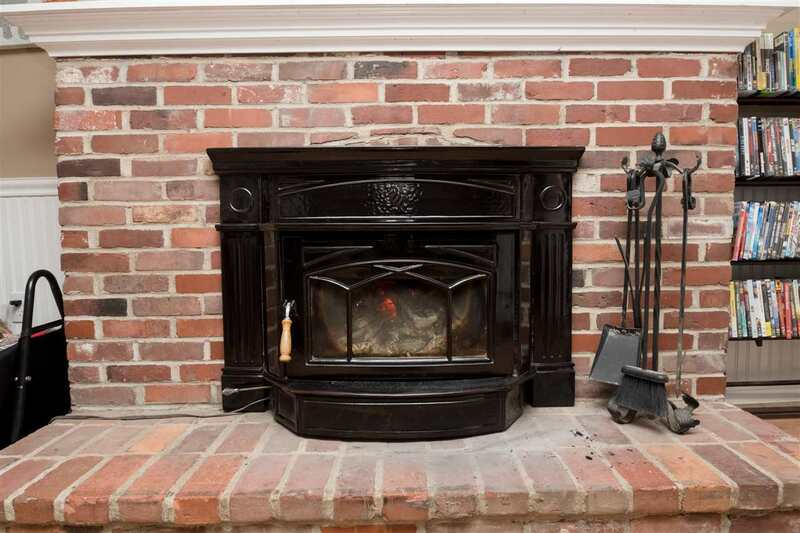 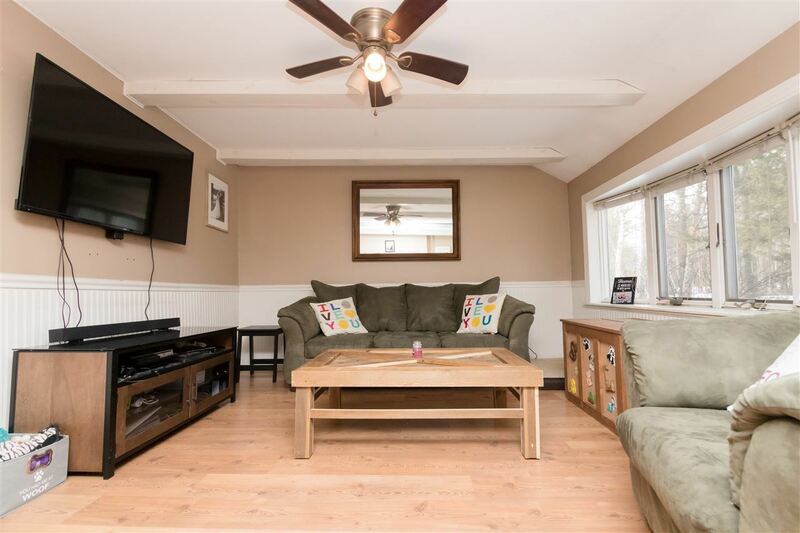 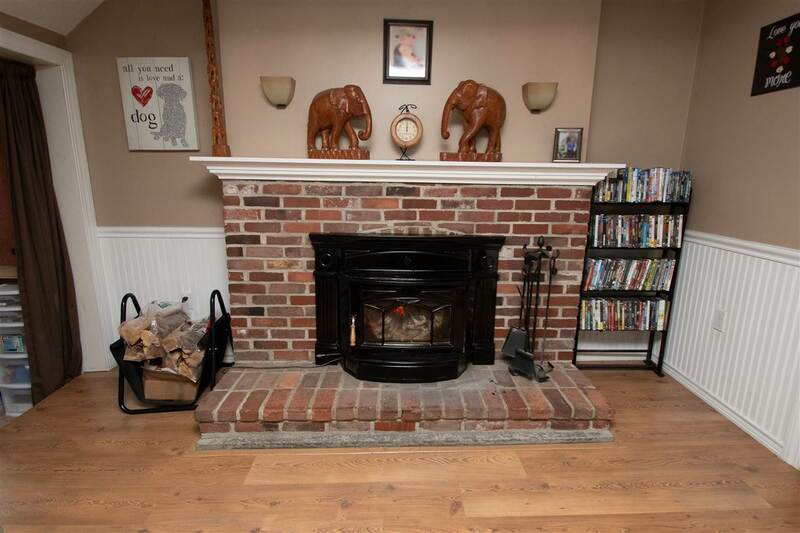 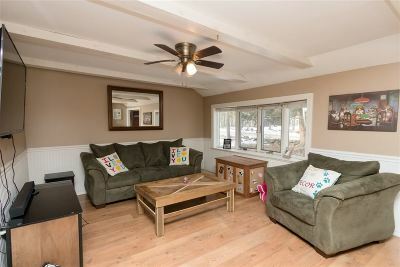 Generous Sized Living Room Where You Can Cozy Up To Your Wood Burning Stove For Those Cold New Hampshire Nights. 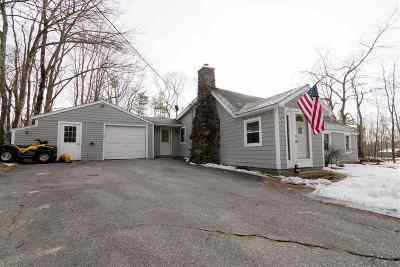 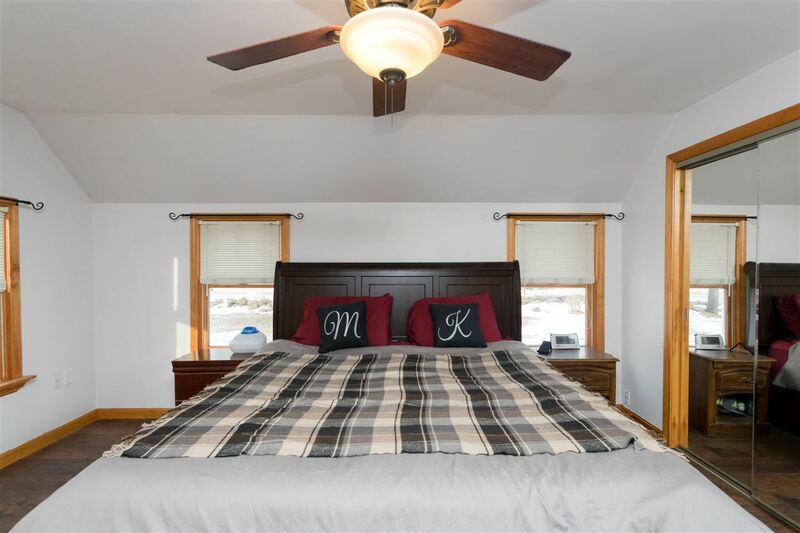 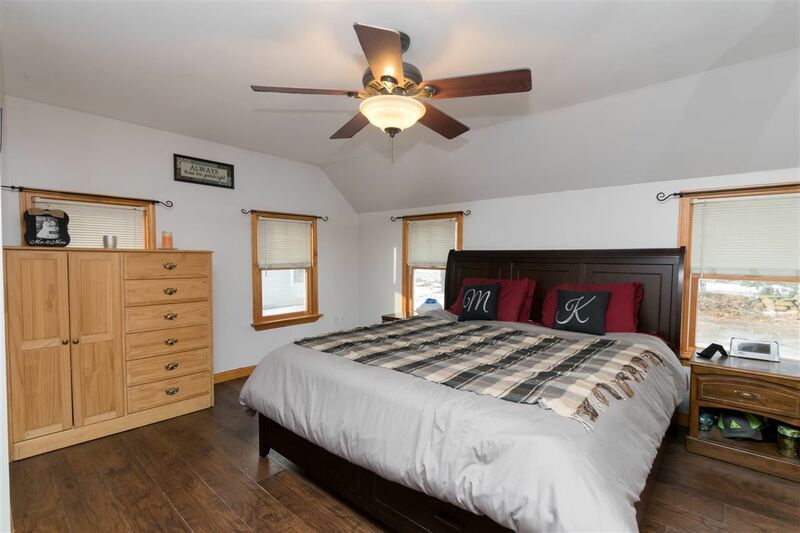 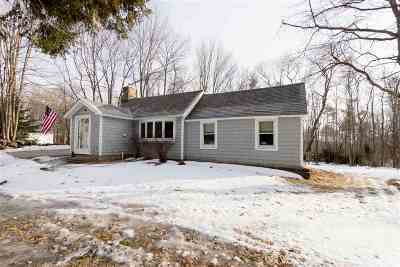 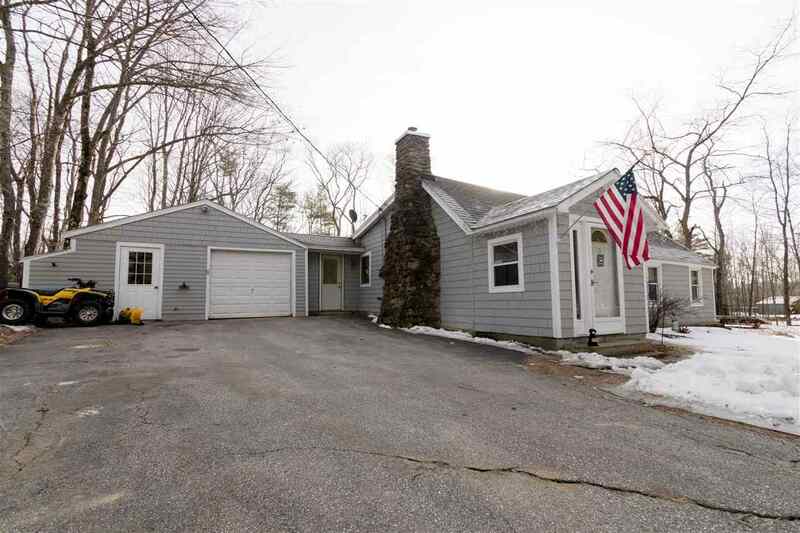 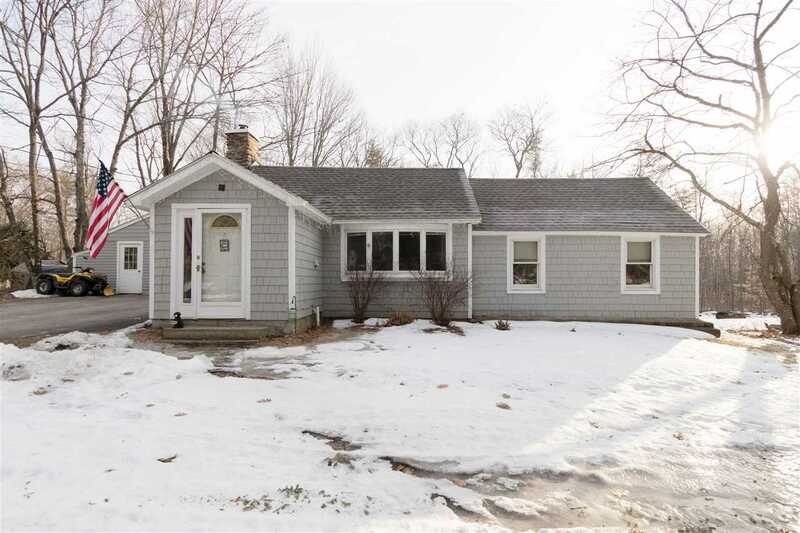 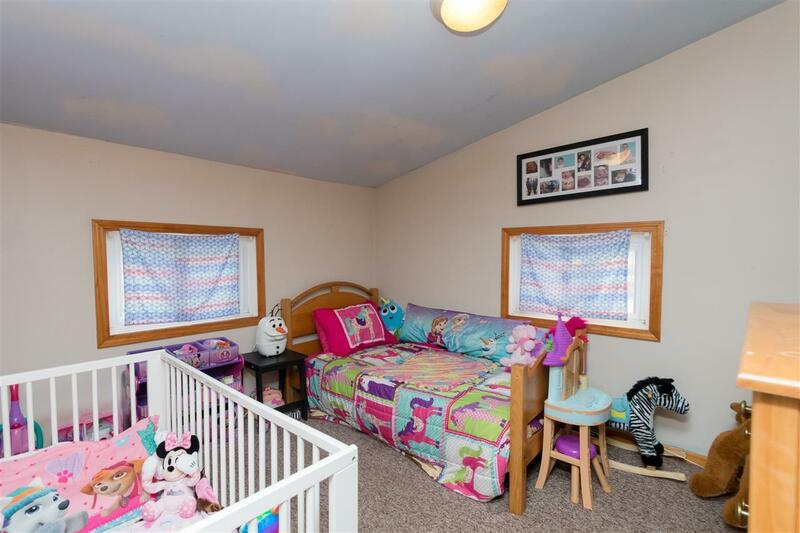 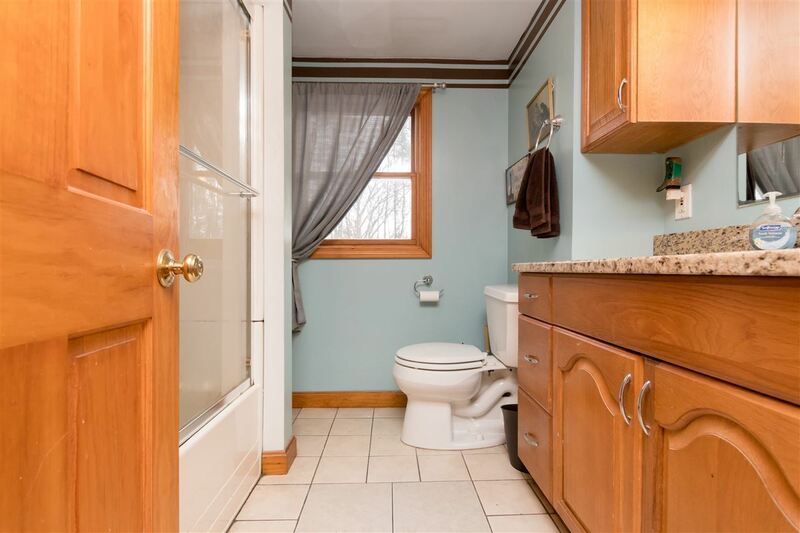 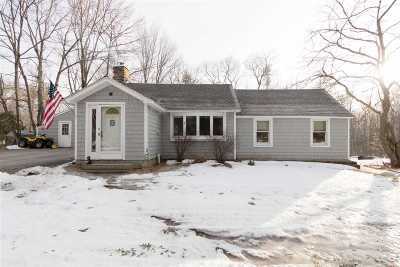 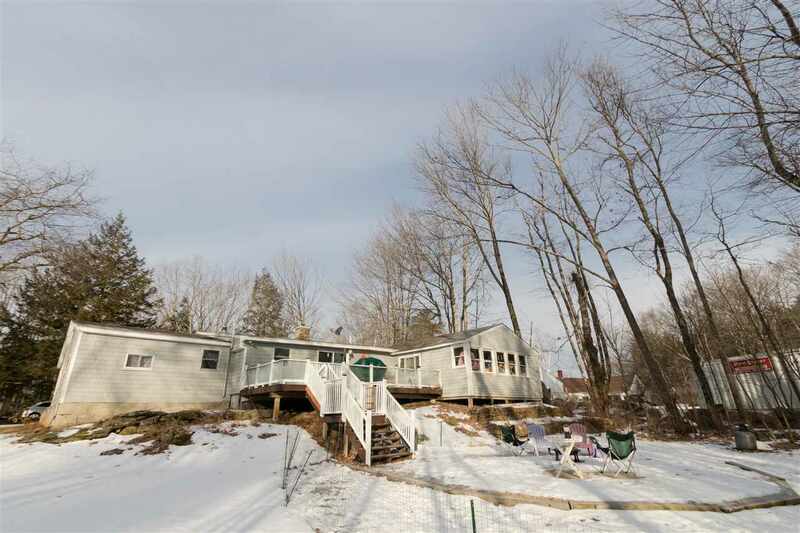 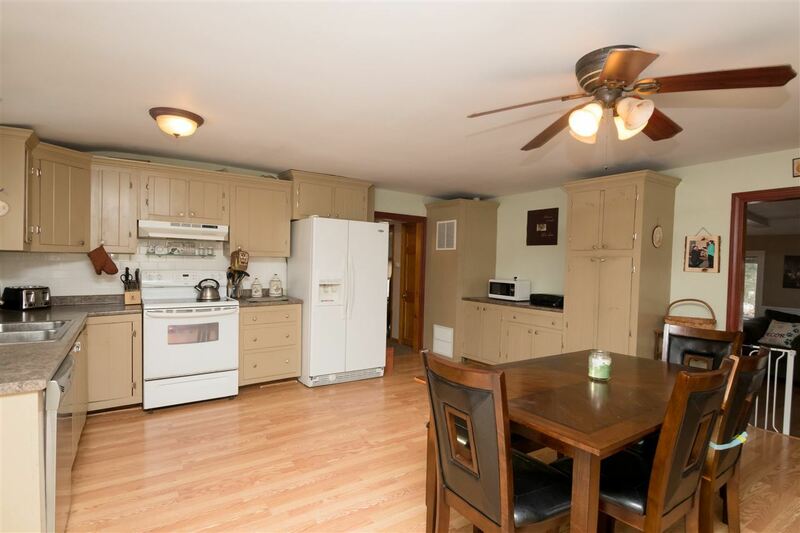 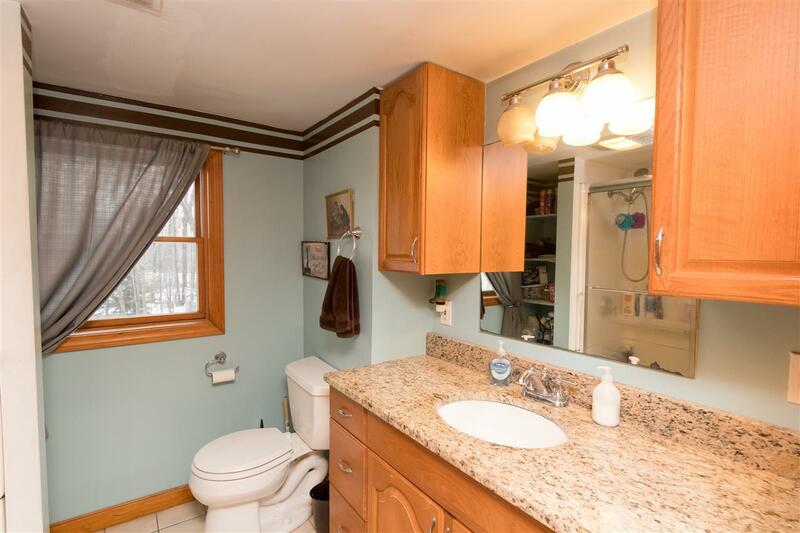 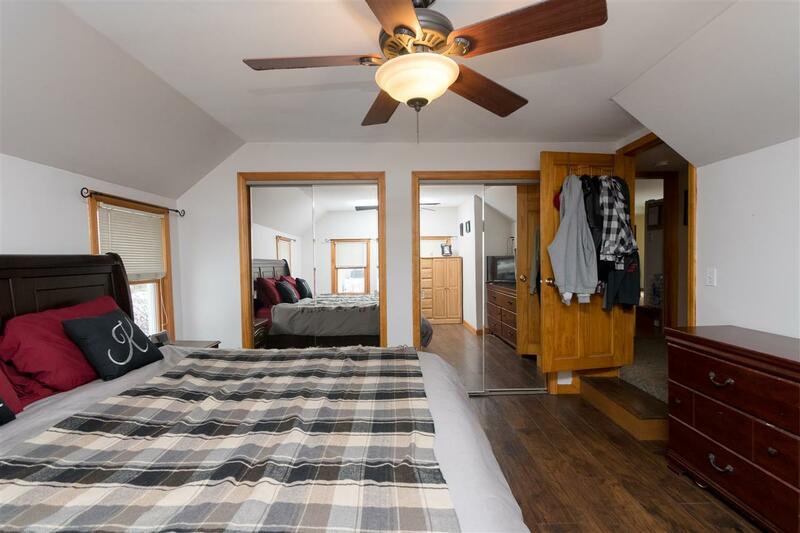 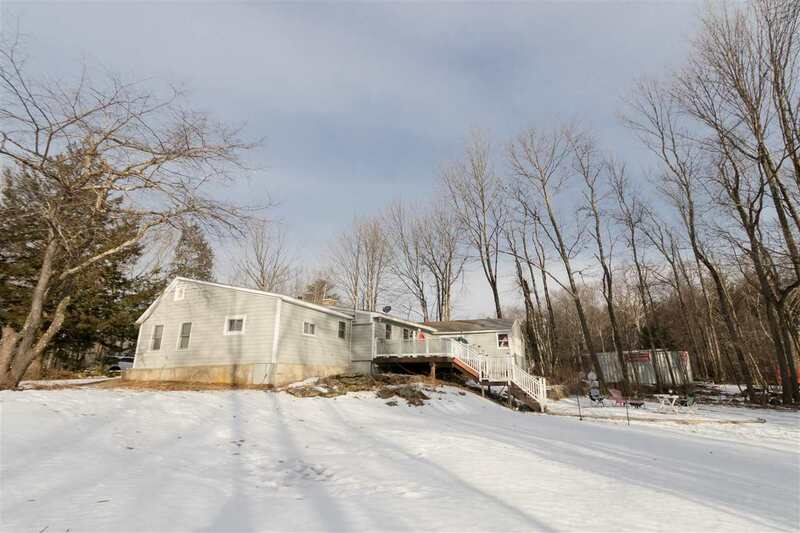 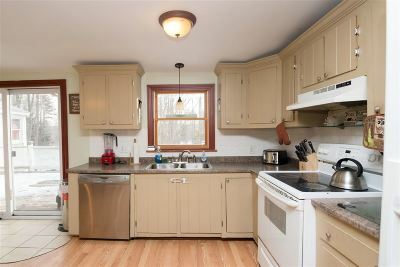 Being Conveniently Located to Route 4 and 107, This Home Will Not Disappoint You! 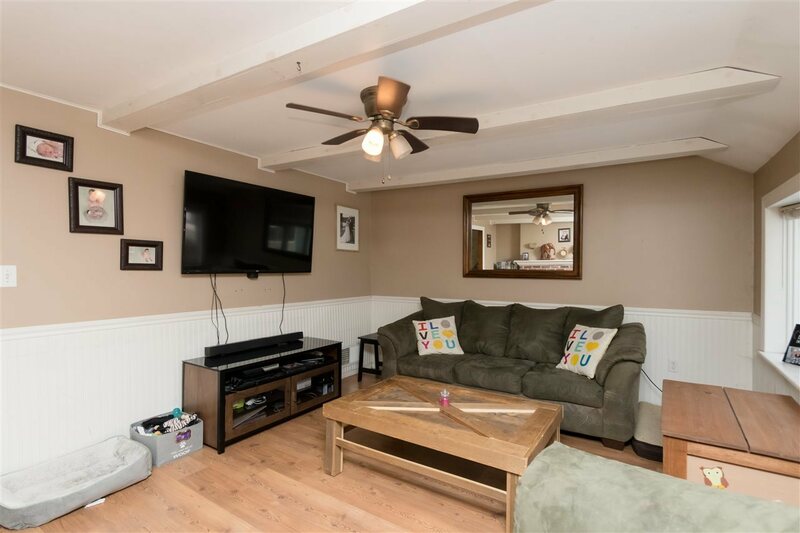 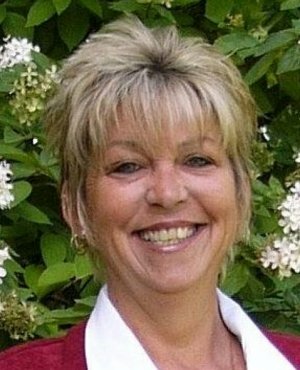 SCHEDULE YOUR SHOWING TODAY To See For Yourself, You Will Be Happy You Did!